Above the Standard . . . is the Standard! From an outside perspective, buying a home seems fairly straightforward. But once you start adding in all of the variables that will separate a good investment from a bad one, suddenly the whole process becomes much more complicated. 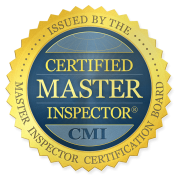 At First Choice Property Inspections, LLC, we offer investigative home inspections that will help you answer one of the biggest question marks of the home-buying process—does a home’s condition fall in line with its purported value and your own expectations? We’ll get you the full extent of the information you need in order to make sure your first choice is the right choice for your family. 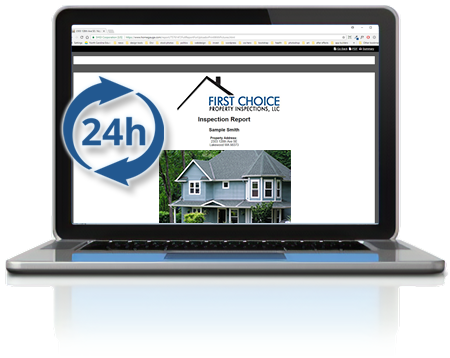 When an inspection is all finished up, we’ll put together a detailed report of our findings that you can access within 24 hours by logging in on our website. Along with a thorough rundown of each inspected area of the home, you’ll find helpful up-close photographs of certain components and video clips whenever necessary. We also provide access to the innovative Create Request List™ (CRL)™ feature by HomeGauge. At First Choice Property Inspections, LLC, we inspect homes so that our clients can have an improved ability to preserve their financial wellbeing and protect their family’s future. Contact us today to request an appointment.